Opened July 2007! The brand new GrandStay Residential Suites combines all the comforts of home with the services of a grand hotel! 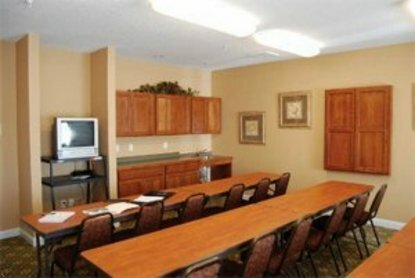 We specialize in taking care of guests requiring extended stay accommodations, or whether you're in town for a seminar, special project, or relocating to the area. Make GrandStay your home away from home - for a couple of days, a week, a month, or longer. Your stay will be so exceptional, you may never want to go home! Traveling with a pet? Call hotel for specific fees and policies.